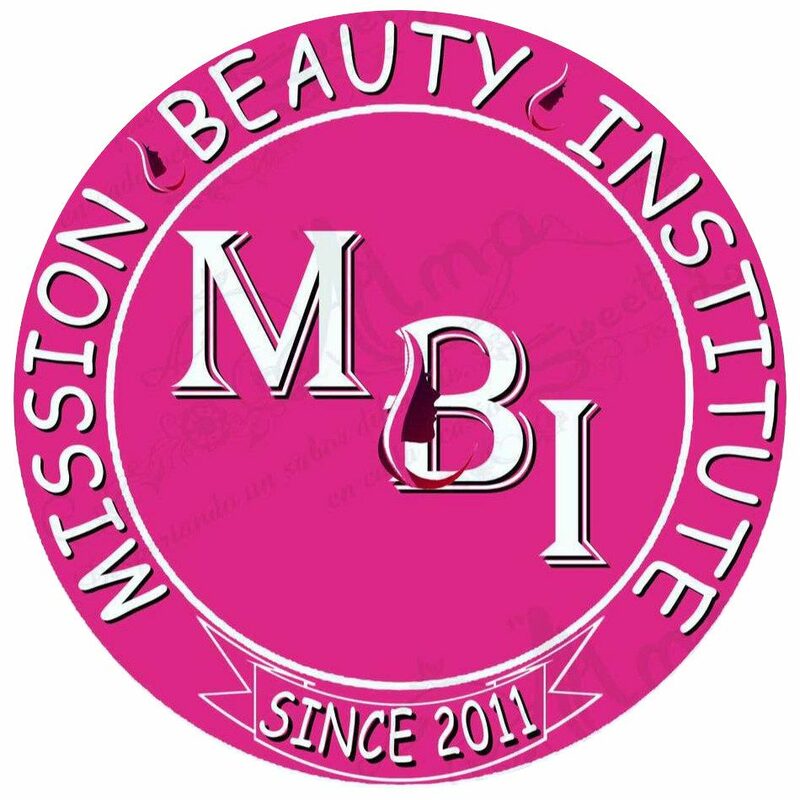 Mission Beauty Institute’s goal is to provide high-quality education that prepares its graduates for a successful future in the chosen field of Cosmetology Operator, Manicure, Esthetician or Instructor. The institution is licensed by Texas Department of Licensing and Regulation (TDLR) and accredited by the National Accrediting Commission of Career Arts & Sciences, Inc. (NACCAS). The National Accrediting Commission of Career Arts & Sciences is recognized by the United States Department of Education as a national accrediting agency for postsecondary schools and programs of cosmetology arts and sciences, electrology, and massage. Certifications may be viewed at the front entrance of the schools.